-Once NYCyclist posted a pic of herself in a shoe store or something like that and I saw her and immediately was like "Sabrina". Dunno why, she just looks like a Sabrina. -RenoDakota definitely has curly hair. Don't ask me why I think that, it just seems right. 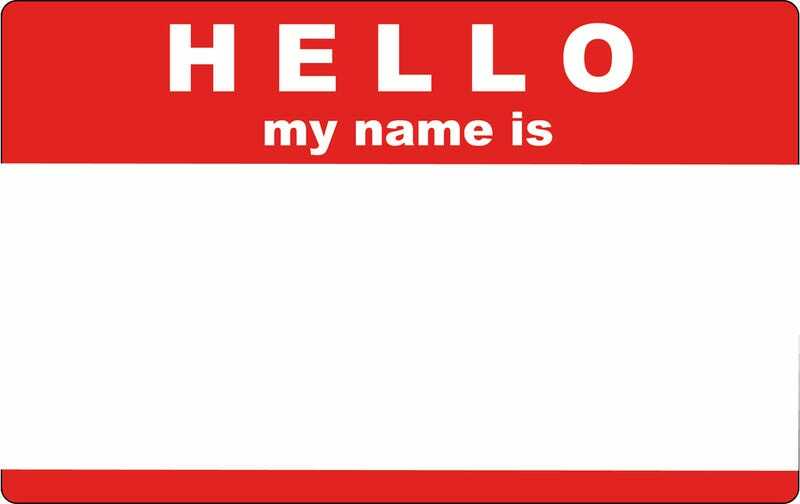 What's my name? If you've somehow managed to never see a pic of me, what do I look like? UPDATE: for anyone guessing for me still, I'll say that no-one has even gotten the first letter right yet and my name is deceptively tricky. Like it doesn't sound or seem rare, but it is not very common at all. Nor has it been for quite a while.